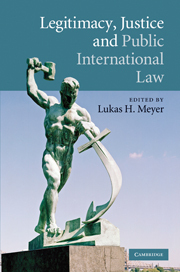 This book was the first booklength treatment of the philosophical foundations of international criminal law. 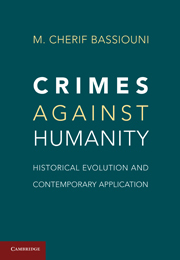 The focus is on the moral, legal, and political questions that arise when individuals who commit collective crimes, such as crimes against humanity, are held accountable by international criminal tribunals. 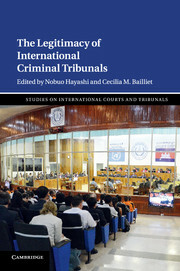 These tribunals challenge one of the most sacred prerogatives of states - sovereignty - and breaches to this sovereignty can be justified in limited circumstances, following what the author calls a minimalist account of the justification of international prosecution. 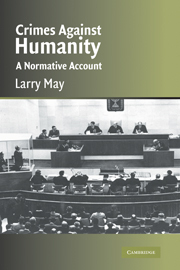 Written in a clear and accessible style, this book should appeal to anyone with an interest in international law, political philosophy, international relations, and human rights theory. 13. 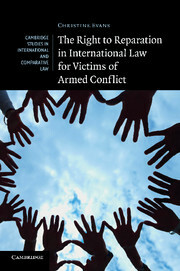 Reconciliation and amnesty programs. 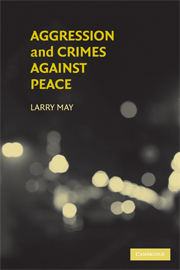 Larry May is Professor of Philosophy at Washington University, St Louis.